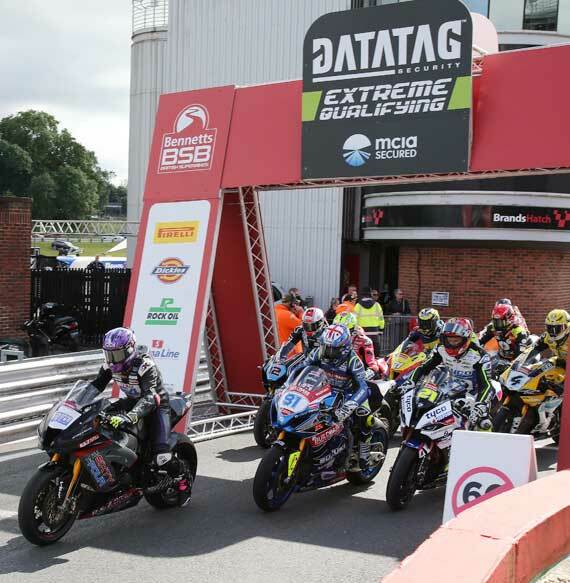 This year's partnership will see Datatag, renowned for their EXTREME ID, granted the naming rights of the three stage knockout qualifying session to decide the starting grid for the first Bennetts BSB race at each round. The Datatag Extreme Qualifying will see all Bennetts BSB riders take to the track for their 20 minutes - Q1 session. The fastest of these 18 riders make it through to the 12 minutes - Q2 session and then at the conclusion of that, the top 10 riders go for pole position in the remaining 8 minutes - Q3 session. 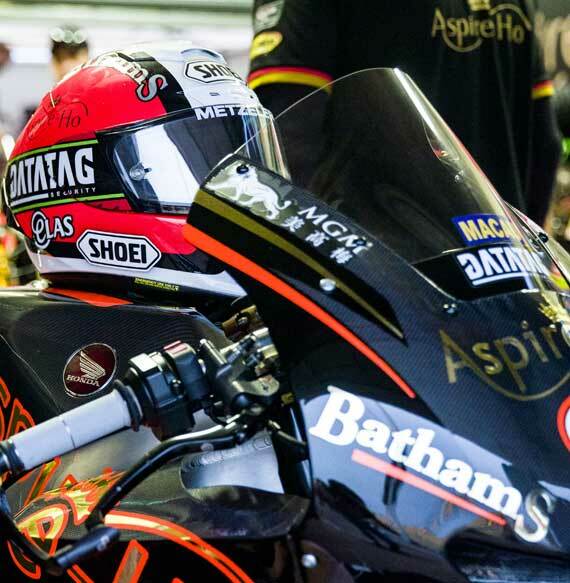 At this year's Suncity Group Macau Motorcycle Grand Prix – 52nd Edition, Datatag sponsored Peter Hickman (Aspire-Ho by Bathams BMW) and Michael Rutter (Aspire-Ho by Bathams Honda RC213V). 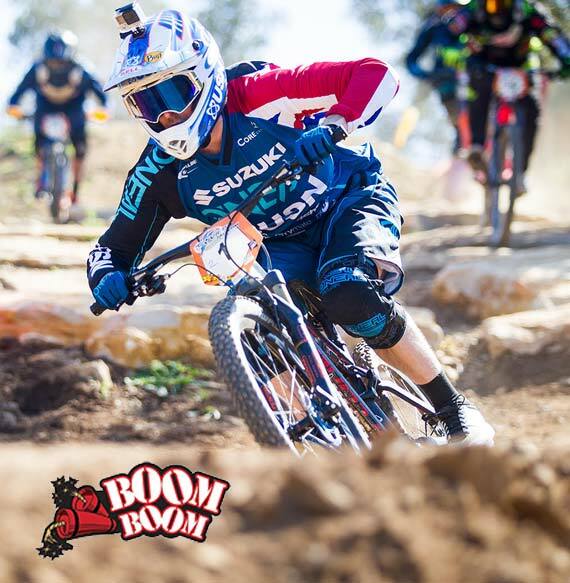 Datatag ID has signed up to support National MTB legend and current World ranked No.4 Scott ‘BOOMBOOM’ Beaumont in his bid to win his 9th National 4x title this year. Scott, who has been competing and winning since the age of 4, who went on to win his first BMX World Championship title in 1995, will be aiming to cement his place in the MTB Hall of Fame he was awarded in 2014 with yet another British title win in 2018. The 6 rounds of the Hope PMBA series each have a unique feel; each with their own character, but are all fun. 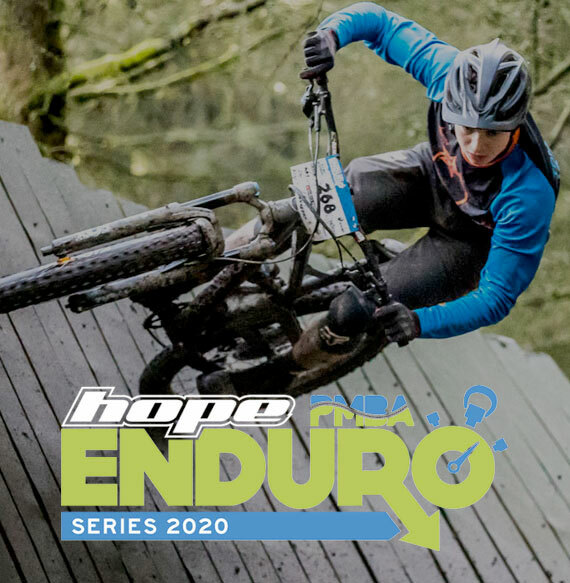 From grassroots events at Gisburn Forest to the Epic at Graythwaite the series aim is "Enduro for all" a mix of events and venues with an emphasis on fun. 5 classic venues and one new one; at Llangollen in Wales. It's the only enduro organised with events in England, Scotland and Wales! From first timers to experienced enduroists there is an event for you, with racing for 11 years old onwards and even a women's only event. For the last few years more people have raced with PMBA Enduro than any other series; make 2019 the year you join in the fun.